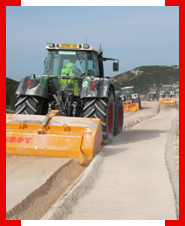 Kirpy sells soil-conditioning tools and specific tools to handle all stone problems. Spudnik Equipment Company produces specialized potatoe machinery which is shipped tp all regions of the world. 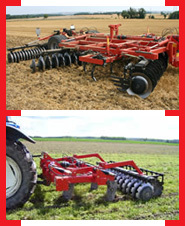 MANDAM specializes in machines in grassland stubble cultivation and pre-seeding implements. Vogel & Noot has been a synonym for Austrian quality products for more than 135 years. Art's Way Manufacturing Co. Inc. is a long standing leading manufacturer and marketer of specialized agriculture equipment. FALC production has been greatly diversified in order to offer the farmers the best solutions for each type of cultivation. 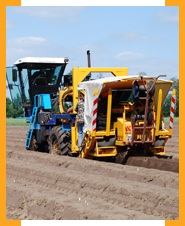 Farmet a. s. manufacture and supply top-quality and efficient heavy-duty machines for agriculture professionals. We manufacture a full range of harvesting machines and trailers for the fresh and processed markets.